Can I hook up more than one TV and video recorder to a single digital-to-analog converter box? You’ll need one digital-to-analog converter box for each TV set or other device (such as a VCR) that only has an analog tuner. The digital-to-analog converter box basically replaces the analog tuner in one piece of equipment. 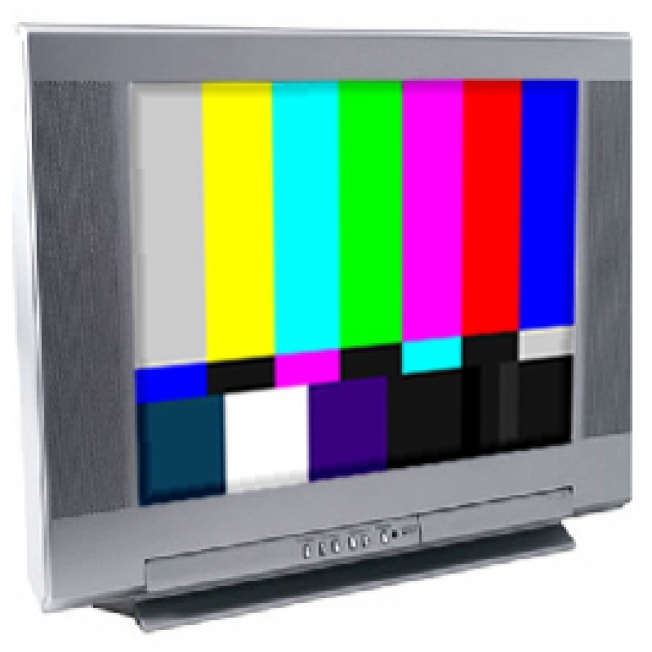 So if you want to use your analog TV and VCR at the same time (for example, to watch one program and record another simultaneously), you will need two digital-to-analog converter boxes.